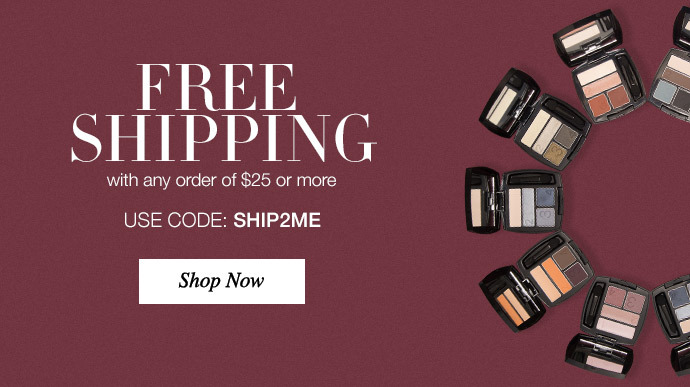 Grab this Avon free shipping October 2016 deal! 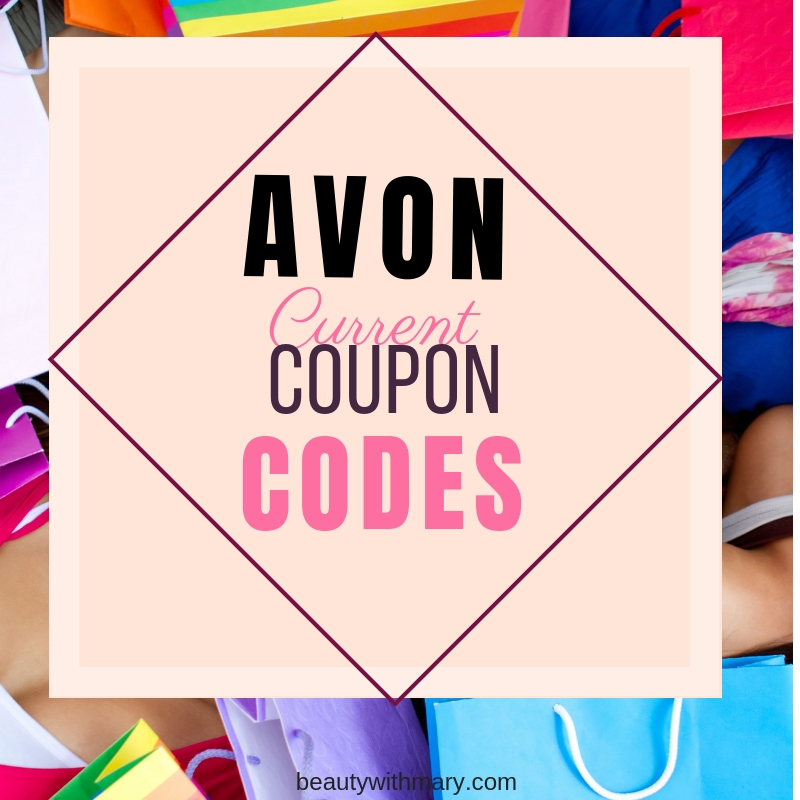 Order Avon online of $25 or more at my Avon online store. 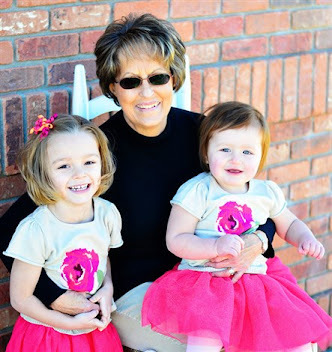 At checkout enter code SHIP2ME to receive free shipping on your order. This offer expires midnight ET on October 28, 2016. 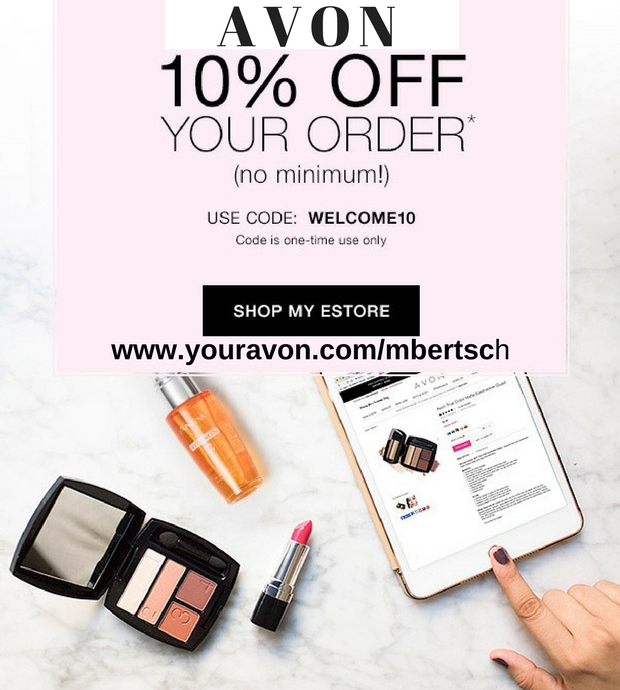 View the current Avon Coupon Codes October 2016 or most recent promo codes to save additional discounts on your online shopping. 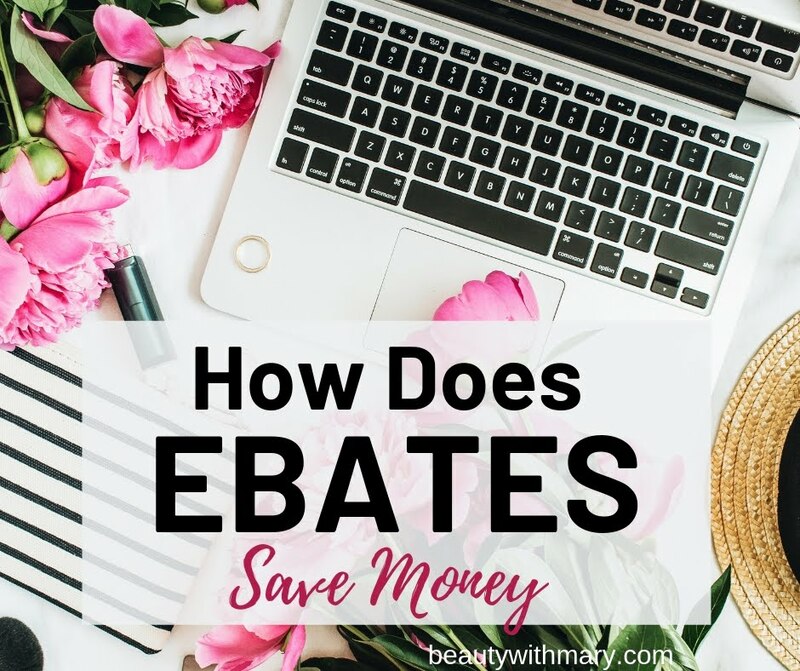 Want to Earn 40% Discount on Avon Purchases? 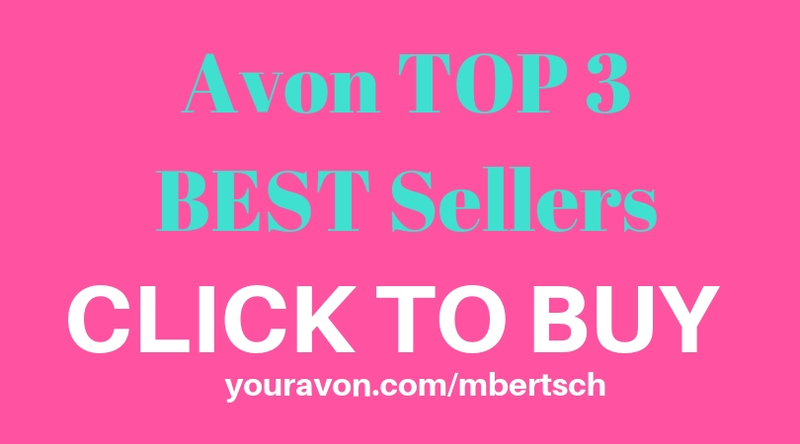 Want to view all of the Avon Catalogs for 2016?